I'm hoping to find some way to convert this data into numbers so I can use those numbers for other formulas. I have checked the reporting system of the program I am pulling this info from and I have no choice but to pull this data in this format. Can someone suggest a formula to do this? 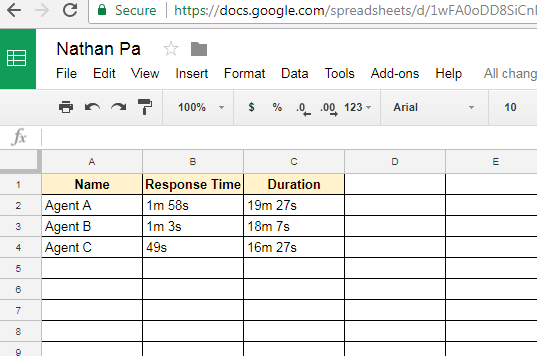 I have attempted to change the cells from "Automatic" to "Duration" or "Number", and nothing actually converts the numbers at all. 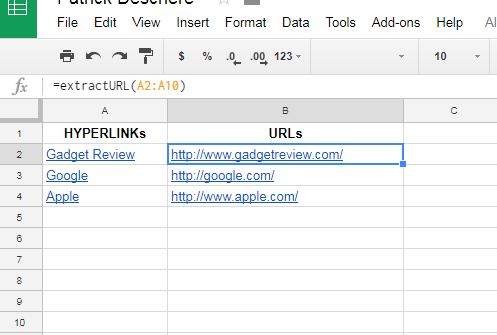 Here is the Google Sheet Script to Navigate various HTML Pages by passing the needed data via URL parameter. <input type="text" id="label" name="label" value="<? != (counter*1) ?>" readonly="readonly"
I have columns and rows: D69:J79 filled with data, data in rows is changing on daily basis, one day it’s D69:J79, another it’s shorter D69:J77 or D69:J75 etc, rows below are blanks accordingly, columns stay the same. I want script to make regular square line border around this data, but with one rule - bottom line of square should be right below latest row with data. And left and right borders lenght should be fitted to rows with data only as well. I am total noob in scripts, could somebody help me with proper script for this? And i hope this script can be set to autorun, so i don’t have to run it each time. 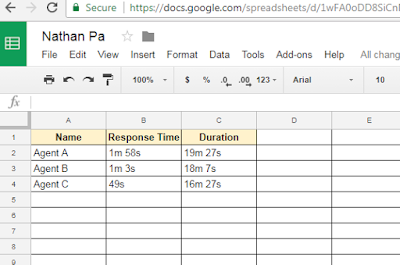 in the above script code, change the sheet name "Sheet1" as per your need. copy the above script code in the script editor of your spreadsheet and then use custom function "=extractURL(A2:A10)" to extract the URLs from the range "A2:A10"
The above script code will help you to delete the back up files ( from a Google Drive folder ) which are excessive and not required anymore, the script will move these files to "Trash". And if you want to automatically run the above script daily, then in the script editor you can set the trigger for it. NOTE: In the above script you'll need to replace the Google Drive folder Id. 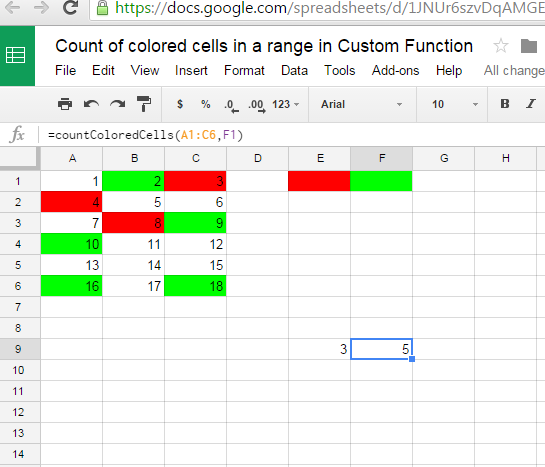 countColoredCells is a custom function created with the help of the following script code, in this function you need to pass the range in first parameter in which you want to count the colored cells, and also you need to pass the cell in the second parameter which have the background that you need to count in the range (provided in first parameter). 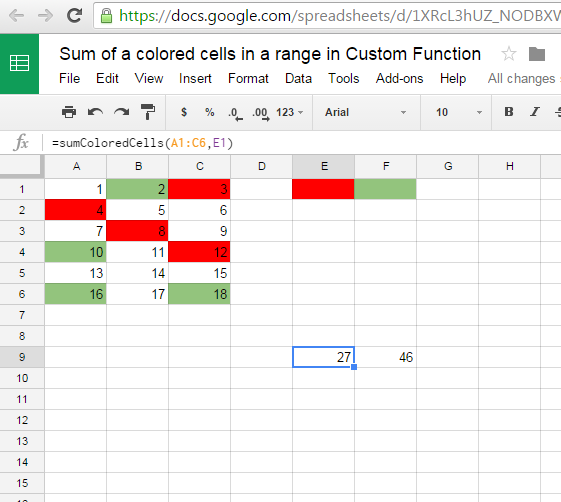 sumColoredCells is a custom function created with the help of the following script code, in this function you need to pass the range in first parameter in which you want to sum the values of the colored cells, and also you need to pass the cell in the second parameter which have the background that you need to sum in the range (provided in first parameter). © 20011-2013 iGoogleDrive.. Simple theme. Powered by Blogger.